The Technical Activities Committee (TAC) is a joint committee of the RMSAWWA and RMWEA. The primary goal of the TAC is to promote the exchange of both water and wastewater related technical information among members of the two organizations. This goal is accomplished through the sponsorship of up to nine monthly activities throughout each year. 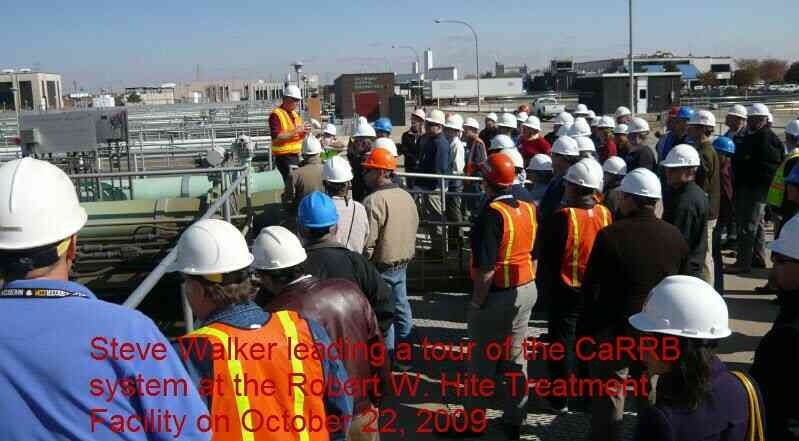 Presentations are presently held at various venues as noted in the announcements, with tours taking place at the particular facility location. The luncheon presentation program provides an opportunity for conversation over lunch prior to the presentation, followed by an hour-long presentation, including time for questions and answers after the formal presentation. Tours include a similar opportunity for interchange over lunch, with a shorter presentation generally preceding the actual tour. Attendees at the luncheon presentations and tour may obtain training units (TUs) for their attendance. 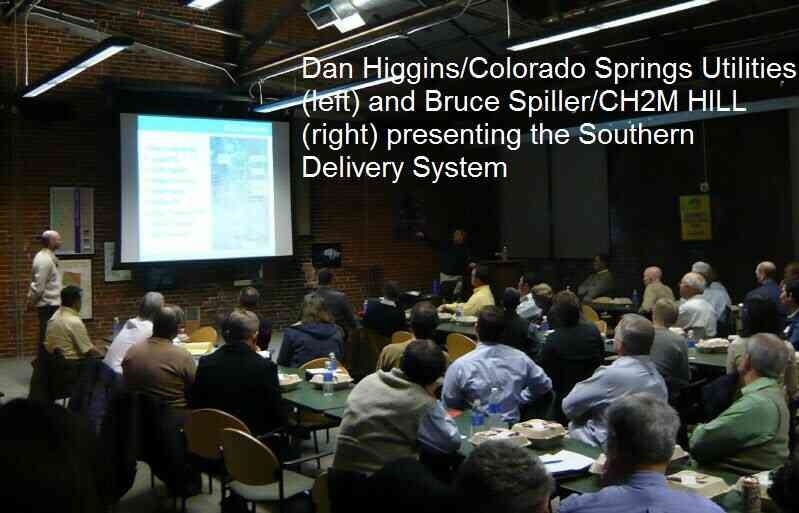 The topics that are addressed include technical, regulatory, and financial issues regarding water and wastewater treatment, as well as presentations of interesting projects and alternative treatment processes. 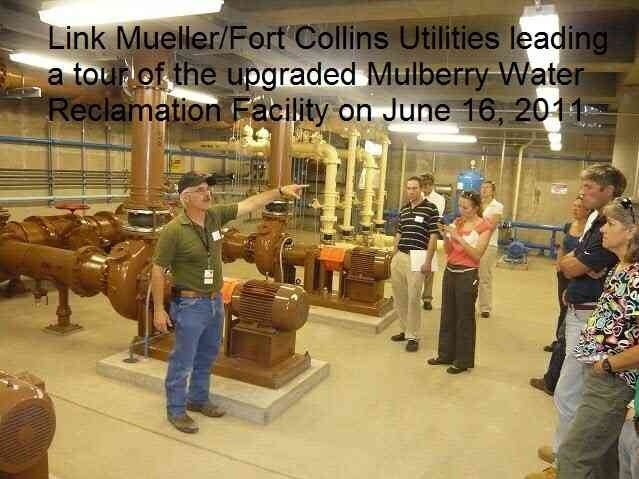 Tours include both water and wastewater treatment facilities, with past tours encompassing the Front Range area, from the Fort Collins/Greeley area south to Colorado Springs and into the foothills west of Denver. Past TAC presentations are now available under the TAC category on the Technical Papers page.